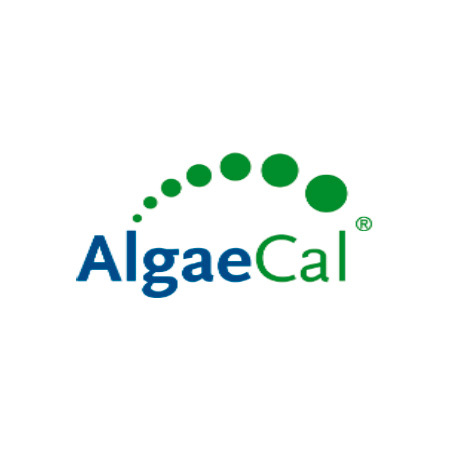 AlgaeCal approached Tried and True Media to help them build a compliant, brand accretive “cold acquisition” Facebook funnel for their supplement. 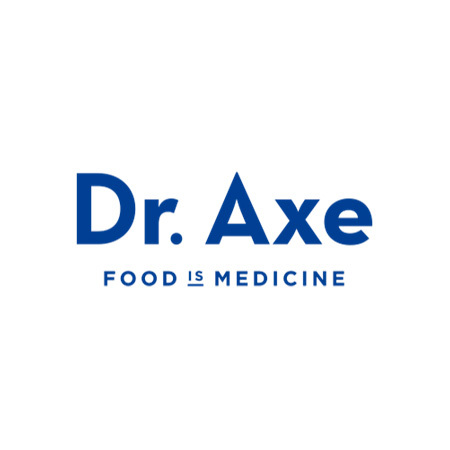 Dr Axe approached Tried and True Media to help them acquire more costumers on Facebook and dramatically increase their paid acquisition efforts on their essential oil training program. 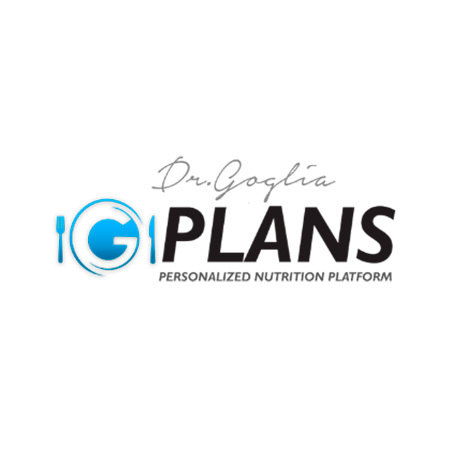 Athletic Greens is a large supplement company that operates in the US and European Markets. 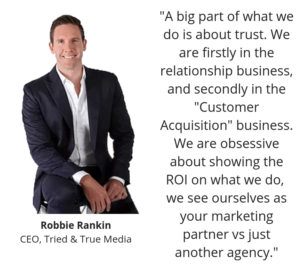 Athletic Greens Approached Tried and True Media to create a cold traffic acquisition funnel to help them scale their business profitably.